Silver Lining: Where is my ring? I lost a ring that was precious and many evil folks were hunting for it. The great Gandalf had handed over the ring under my custody and I fail to protect it. Anyone who gets it, might misuse it. Now that, the Gandalf was in heaven, I wasn't sure on how to contact him and break the ice. Hermione: The ring is lost? Me: Hmmm. I don't know how to tell this to Gandalf. I will be killed! Gandalf: I could sense something going wrong. Me: Yes, you're right. After you left us, it has become too hard on Middle Earth to communicate to Heaven. Gandalf: Aah, I am always available on wechat. You can leave a voice message on this id. Hermione: M, have you searched for the ring all over your house? I am sure, it would have fallen somewhere or either stolen by Gollum? Me: Yes, I did, I am afraid, its not at the home. Someone's stolen. Hope its not Gollum, who always yells, "We loves the precious". He could misuse it once the rings falls into his hands. Hermione: Let me ask Genie. He must know. Me: You know the ring that Gandalf had handed over to me is lost? Genie: Really? Its not the time to joke! Lets talk about this in the morning. I think I should switch off my phone before getting into the lamp. 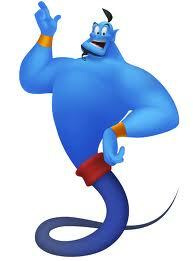 Me: Genie, I know only you can find it within no time. Genie: But not at this time, I am tired working 8 hours a day and commuting for 3 hours. This is out of my business hours and you need to pay me an overtime. Me: Done. But first find the ring. Hermione: Give me some details as when you lost the ring. Me: I was fast asleep when the maid came this morning. After she left, I realized that the ring is gone. She might be the culprit but I am not sure. Genie: Ok. Leave it to me, I will search the maids house and get back to you. Genie: I searched every nook and corner of the house, I couldn't find anything except a few drops of blood. Me: This is really surprising. Maid: I will not be able to come to the work from now on. Me: Duh? All of sudden. Maid: ***sobs*** I cannot do any housekeeping when I am injured. Me: ***Astonished*** What happened to you? Maid: I was cleaning the house and noises pulled me towards an usual ring. I had never seen such a beautiful ring I was so tempted that I wore it. Even my husband has never gifted me any such so far. As I walked out of the house, this weird creature Gollum attacked me and stole the ring. I fell down injured and now in the hospital. God paid back the cos of stealing. Me: Genie, you know what to do next. Genie: I had to fight Gollum to get back the ring. I am sure he will come here again to get the ring. Me: Gandalf, I cannot take this risk. 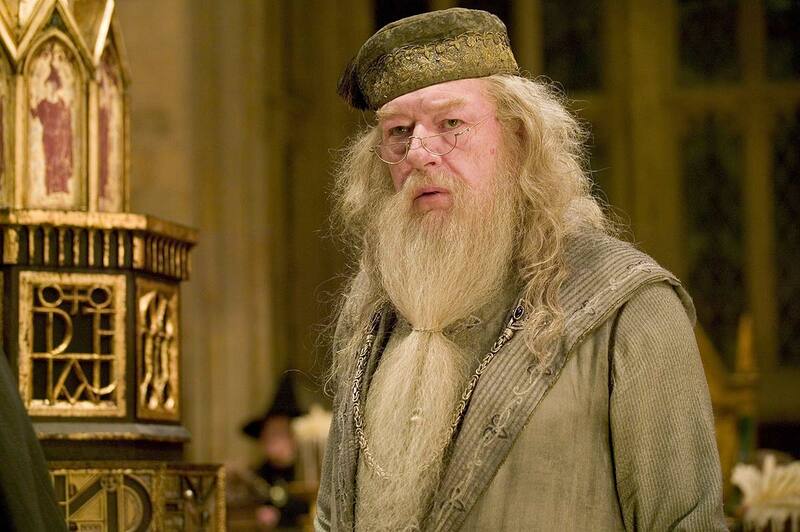 Gandalf: Dumbledore is the best person who can help you after me. Dumbledore: I can keep it safe. I promise. Me: The burden on my shoulders is reduced. 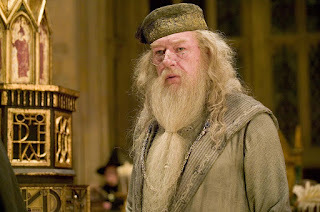 Dumbledore: You can now had a sound sleep without worrying much. 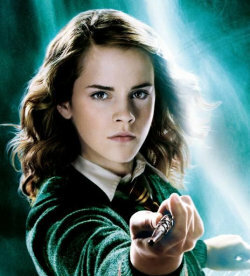 But when I am out, you have to still guard it in few circumstances and Hermione will help us out. Vicki: I am coming home tomorrow. My batteries are replaced and I am fully charged. You don't need a human maid any longer. 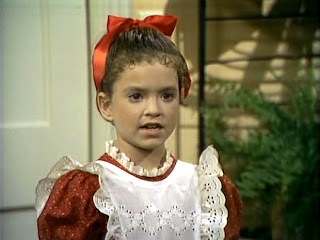 Me: Vicki, I am so happy that you're back. This post is a part of Indiblogger contest. Check out the video on YouTube. Charming conversation... but, is the maid one of those you wanted to chat with? I find WeChat to be a combination of Voxer and Whatsapp, IMHO. Thanks Radha. :) Keep visiting..
Genie & Vicci are my favorites too. I wish I too could have Vicci to be a domestic help. Welcome to my blog. Had a glimpse of your blog. Yet to read.